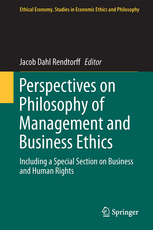 Helle was referenced in “Perspectives on Philosophy of Management and Business Ethics” edited by Jacob Dahl Rendtorff. 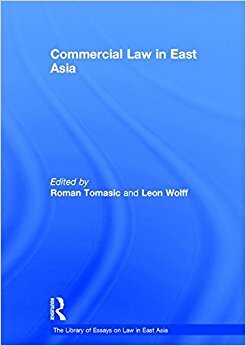 Helle was referenced in the book “Commercial Law in East Asia” edited by Roman Tomasic. 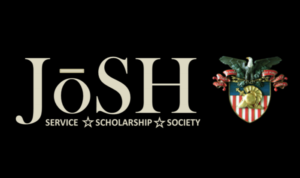 Article by Helle Bank Jorgensen, CEO of B.Accountability, and Grant Gibbs, previous Marketing Manager, got featured in the first edition of the Journal of Social Sciences and Humanities at West Post (JoSH). The article is on the topic of “Stability Through Sustainability” and it raises the question of how to enact businesses to seek stability through sustainability. 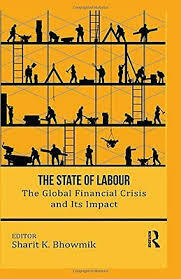 Helle was referenced in “The State of Labour: The Global Financial Crisis and Its Impact” edited by Sharit K. Bhowmik. 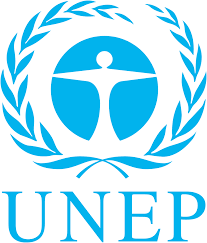 Helle provided insight into the UNEP publication Frequently Asked Questions on Corporate Sustainability Reporting Tackling the big questions around the global corporate sustainability reporting agenda. 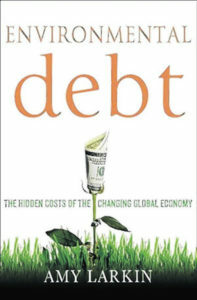 Helle contributed to Environmental Debt: The Hidden Costs of the Changing Global Economy. Read interview with Amy Larkin on this publication. 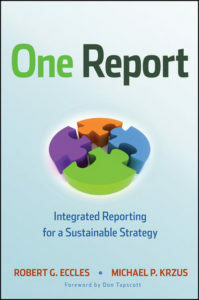 Helle contributed to One Report: Integrated Reporting for a Sustainable Strategy. 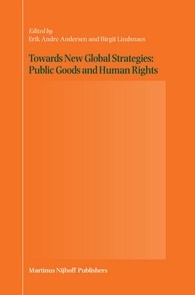 Helle wrote a chapter on “The global responsibility of private companies” with Henrik Brade Johansen and Jens Kvorning in the book “Towards New Global Strategies: Public Goods and Human Rights” Edited by: Erik Andre Andersen and Birgit Lindsnaes. 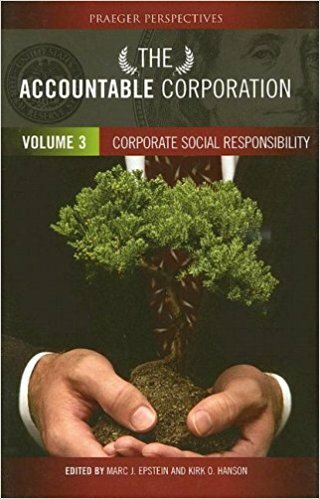 Helle co-authored a chapter in the book “The Accountable Corporation: Corporate social Responsibility” By Marc J. Epstein, Kirk O. Hanson. 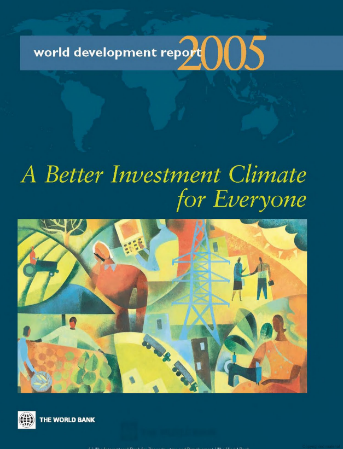 Helle was referenced in “World Development Report 2005: A Better Investment Climate for Everyone” By World Bank. 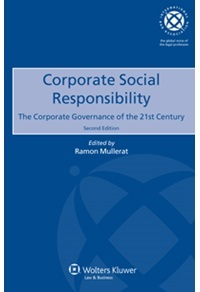 Helle was referenced in the book “Corporate Social Responsibility: The Corporate Governance of the 21st Century” By Daniel Brennan. 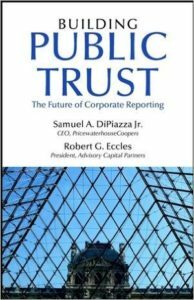 Helle contributed to the Network of Good Business Ethics and Non-financial Reporting – a Network of 50 CEO’s from Leading Companies and Investors, who met quarterly to discuss business ethics and non-financial reporting. The Network was initiated and facilitated by Helle. Helle contributed to the book, Corporate Citizenship – The Social Aspects. 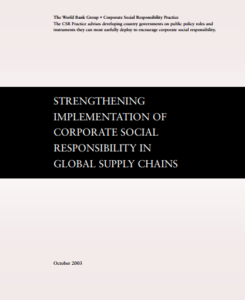 Helle co-authored “Strengthening Implementation of CSR in Global Supply Chains” for World Bank/IFC. Helle was referenced in “The University of New South Wales law journal, Volume 28“. 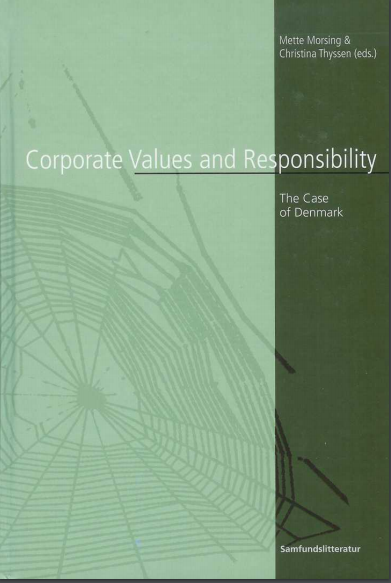 Helle authored a chapter in Corporate Values and Responsibility: The Case of Denmark. 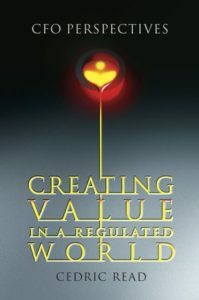 Helle contributed to the book, Creating Value in a Regulated World: CFO Perspectives. 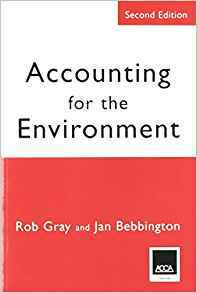 Helle was acknowledged in the book “Accounting for the Environment: Second Edition” By Rob Gray, Jan Bebbington. 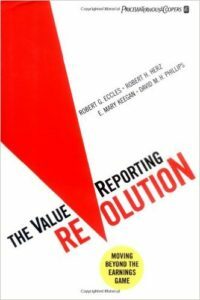 Helle contributed to the book, The Value Reporting Revolution. 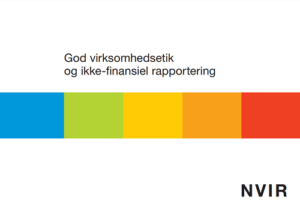 Helle worked with the Danish Government and the European Commission to develop protocols for non-financial reporting. 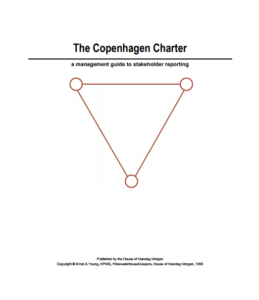 Helle co-authored “The Copenhagen Charter: A Management Guide to Stakeholder Reporting“. Helle co-authored Social Accounts, a book about new forms of social accounting and reporting. Helle co-authored The Annual Environmental Report: Measuring and Reporting Environmental Performance. Helle authored “A True and Fair View of Environmental Costs” – a book about how to incorporate information about environmental opportunities and externalities into the annual report. 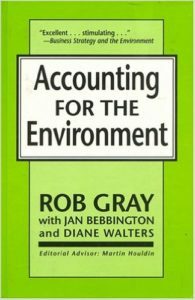 Helle contributed to the book Accounting for the Environment, by Rob Gray.